We not only set out to create the world’s best machines for ocean adventure. We also set out to allow our owners to use their vessels to the full through curated expeditions around the world and through research and conservation projects that we support. Adventure is at the forefront of what an Arksen vessel is designed for; a vessel that is a seamless hybrid of timeless high-end naval design and modern exploration technology. Our aim is to help Arksen owners realise the potential of their vessel and themselves. Long or short, extreme or serene, there is something for all tastes; authentic adventure that is both safe and enjoyable. Our specialists have a catalogue of ideas for owners to choose from or can help you plan something unique. Arksen vessels are designed to achieve more than any vessel of their size and to forge new paths where private vessels have not been capable of venturing before. We were inspired to launch Arksen by the stories of some of our greatest Arctic and ocean explorers; Nansen, Cousteau, Hyerdahl and Tilman. Therefore, our signature trips have been designed as a homage to the greats, who between them have changed our perceptions of what is possible. The Arksen Signature Adventures are inspired by some of the real-life expeditions, locations, oceans and aspirations of our greatest explorers, their legacy fuels our sense of adventure, our love of the wild and the challenge of the unknown. Inspired by these adventurers we have created a series of signature trips spanning the globe; from the Arctic to Antarctica, the Pacific to the Atlantic, adventures to encourage the explorer within all of us. While some of the Signature Adventures are thousands of miles long as a whole, it should also be remembered that they all have the ability to be shortened or travelled in stages. Fridtjof Nansen, a Norwegian explorer, scientist, diplomat, humanitarian and Nobel Peace Prize Laureate. He was a champion skier and ice skater. He made the first crossing of the Greenland interior in 1888, traversing the island on cross-country skis. He won international fame after reaching a record northern latitude of 86°14 during his North Pole expedition of 1893–96. 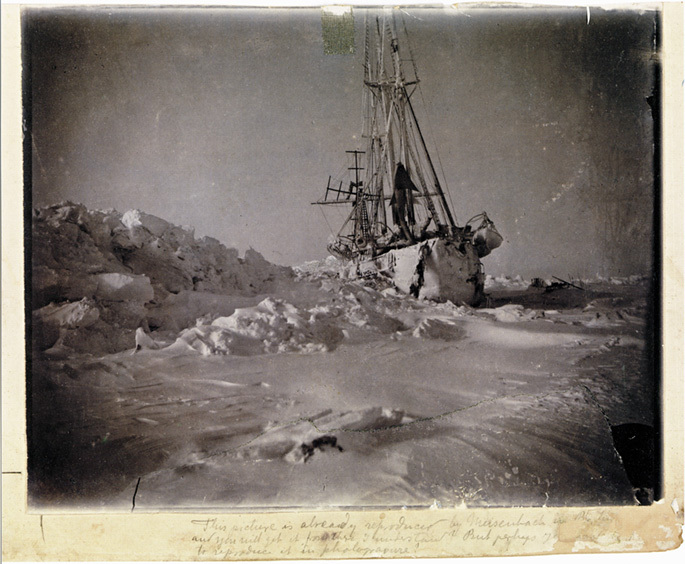 His techniques of polar travel, his innovations in equipment and clothing influenced generations of subsequent Arctic and Antarctic expeditions. You begin your adventure in UNESCO World Heritage City, Bergen, the land of the polar bears and the northern lights. Setting sail to the sea towards the Faroe Islands and onto the land of fire and ice, Iceland, 570km later reveals snow-capped mountains. A mecca for hikers and naturalists, perhaps you could climb a volcano or two. Your next stop is Greenland, the world’s largest and least densely populated island, this is where Nansen really made his name as an explorer with his incredible Greenland expedition in 1888, and Fram expedition of 1893. Heading towards the Inuit fishing town of Tasiilaq you are within easy distance of the stunning Krale Icefjord, with Greenland’s second highest mountain, Mount Forel, and the polar icecap. If you want to venture further then it is either by foot or traditional dog-sled. This is the longest leg of the journey, up the East coast of Greenland before heading across the Greenland Sea to the remote Norwegian archipelago of Svalbard. Spitzbergen was also the place where the Fram first made land again having drifted in the Arctic ice over her three-year voyage. Following in the Fram’s footsteps the final open sea leg of the voyage is to cross from Svalbard back to the Norwegian coastline, making landfall in Tromsø. A major cultural hub above the Arctic Circle, and puts you within easy distance of the fantastic ski touring locations of Lofoten and Lyngen. From Tromsø your journey heads back to your start point in Bergen after 3,800 nm of adventure and self-discovery. 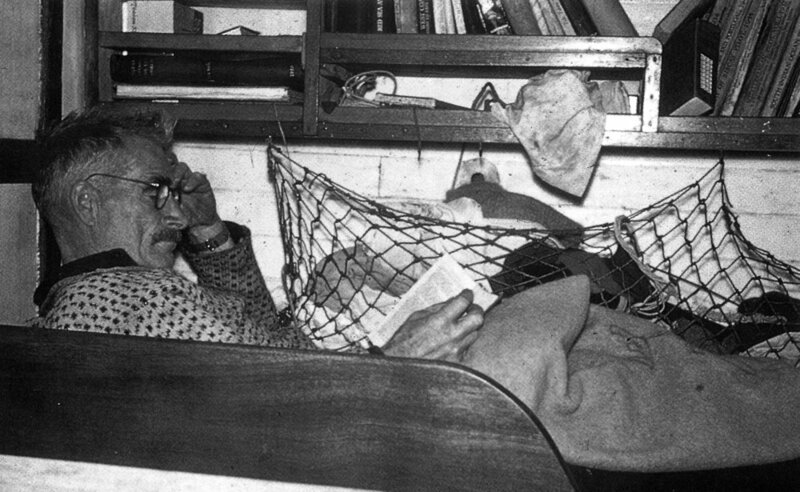 Jacques Cousteau was a French naval officer, explorer, conservationist, filmmaker, innovator, scientist, photographer, author and researcher who studied the sea and all forms of life in water. He co-developed the Aqua Lung, pioneered marine conservation and was a member of the Académie Française. Following in the footsteps of Jacques Cousteau you are setting of on a voyage of discovery, above and below the waters. Starting in Darwin’s Galapagos Islands, your first focus is on the incredible array of species endemic to the area. Isolation from mainland Ecuador has led to the phenomenon and it is arguably one of the most fascinating places in the world to visit. It is the marine iguanas that brought Cousteau to the area, where he recorded “The Dragons of Galapagos”. Leaving the Galapagos Islands behind head north, 700km to Cocos Island. Designated as a national park off the shore of Costa Rica, it does not allow any inhabitants except for the park rangers. Surrounded by deep waters with counter-currents, Cocos Island is well known and prized in the diving world for its population of hammerhead sharks, rays, dolphins and other large marine species. After several trips to the island, Cousteau called it “The most beautiful island in the world” in 1971. Heading to Central America and the iconic Panama canal, passing through the 82km of waterways, you leap from one ocean to another. A short cruise away up the coast is Bocos del Toro. The islands offer great diving at spots such as Hospital Point and Coral Cay. Cruising up the coast ever north into the warm and calm waters off Belize. Caye Caulker is the picture-perfect Caribbean. Sitting on the second largest barrier reef in the world, the diving is incredible. The site of the iconic Great Blue Hole. Part of the Barrier Reef Reserve System, this UNESCO World Heritage Site is one of Belize’s most featured attractions. This massive ancient underwater sink hole is surrounded by reefs, caves and several species of fish including bull shark, hammerheads and midnight parrot fish. Cousteau brought his ship ‘Calypso’ here in 1972 to investigate how deep the sinkhole actually went.Crossing borders by sea your final iconic Cousteau site are the islands of Cozumel, Mexico, declared by him to be one of the most spectacular dive sites in the world. Inland, the island has jungle trails, beautiful botanical gardens and some inspiring sea turtle sanctuaries. Only 6% of the island is developed, leaving a stunning jungle-like interior and deserted beaches open to you. Your voyage of discovery ends in Cancun, however, with sites like nearby Havana and the Florida Keys just over the horizon, while you may leave Jacques Cousteau behind, the adventure does not have to stop! Thor Heyerdahl, a Norwegian adventurer and ethnographer with a background in zoology, botany, archaeology and geography. 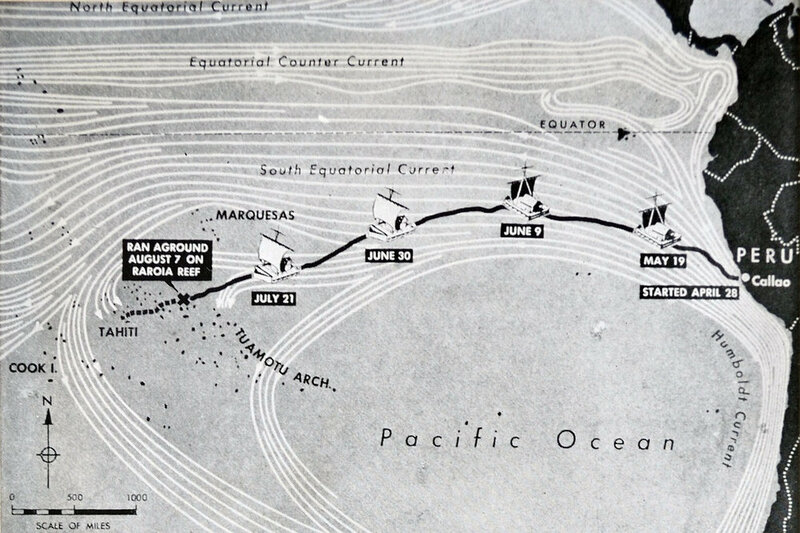 In 1947 he set off on the Kon-Tiki expedition in which he sailed 8,000 km across the Pacific Ocean in a hand-built raft from South America to the Tuamoto Islands. The expedition was designed to demonstrate that ancient people could have made long sea voyages, creating contacts between separate cultures. 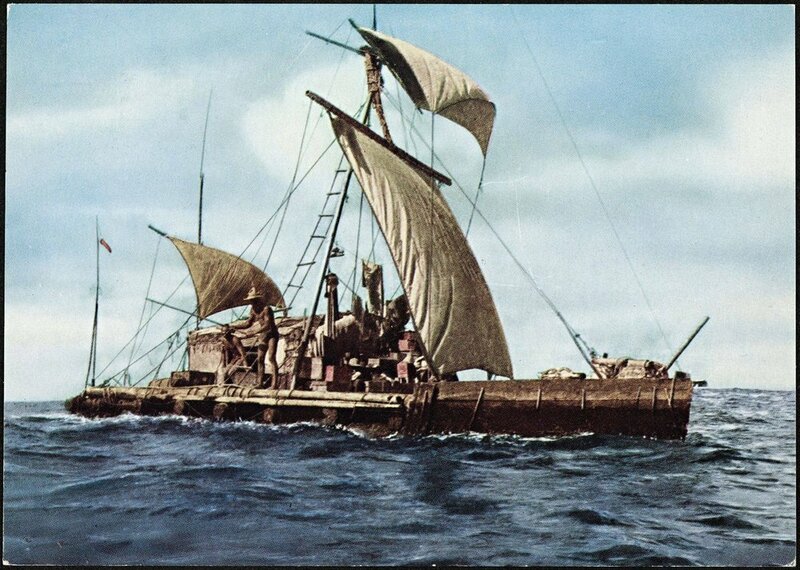 Heyerdahl subsequently made other voyages, notably the Ra II expedition of 1970, when he sailed from the west coast of Africa to Barbados in a papyrus reed boat. 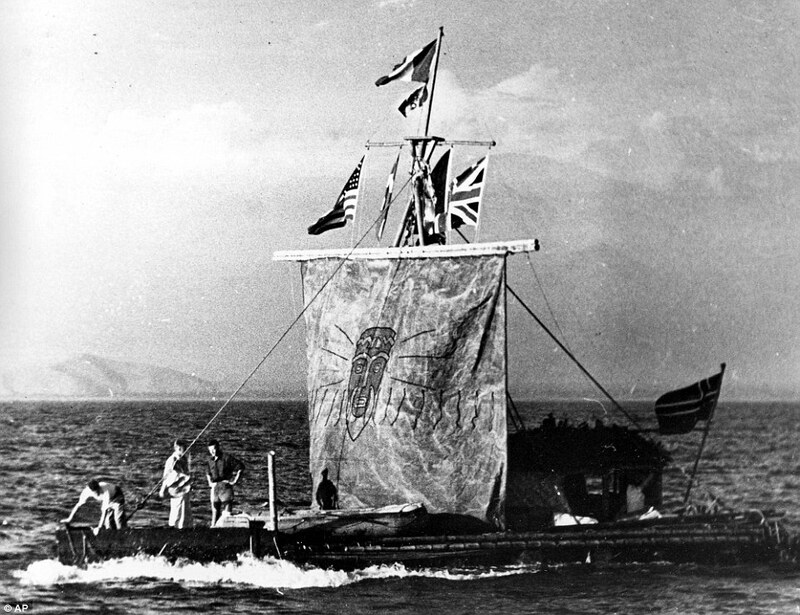 Kon-Tiki takes its name from the Inca sun god. Heyerdahl believed that people from South America could have settled in Polynesia in pre-Columbian times. While your Arksen vessel is made of sturdier stuff, you are still setting off with the same spirit of adventure and calling in on areas that inspired his travels. You will leave from Callao, Peru. El Callao is a seaside city on the Pacific Ocean. While Kon-Tiki was towed out to sea by the Peruvian navy, you will leave under your own steam and, contrary to Heyerdahl’s crew, turn immediately north, heading for Chiclayo and the La Raya pyramid complex near Tucume. Leaving mainland South America, next stop is 3,500 km west at Isla de Pascua, also known as Easter Island. Heyerdahl believed that the original inhabitants of Easter Island were migrants from Peru and that the huge statues, known as ‘moai’, resembled sculptures more typical of pre-Columbian Peru than any Polynesian design. Heading north west away from Easter Island, your next destination is the stunning island of Fatu Hiva, the southernmost island in French Polynesia. Published in 1938, ‘Hunt for Paradise’ is Heyerdahl’s account of his escape from civilisation and ‘return to nature’ with his wife, intending to run away to the south seas and never return! Heading south west away from paradise, lies Raroia atoll, part of the Tuamotu Archipelago, one of thousands of coral atolls in the Pacific Ocean. Sailing through this unique set of islands, you head on to the better inhabited French Polynesia (where Kon-Tiki was towed to after her voyage). Known for having both white and black sand beaches, mountains, beautiful rugged countryside and majestic waterfalls, this is yet another look at a Pacific paradise. Leaving the Kon-Tiki expedition behind, you are now sailing ever west towards your final destination beautiful New Zealand, 4,000km away. Along the way you pass through the stunning Cook Islands; renowned for their vast lagoons, coral reefs, sandy islets and its many world-class snorkelling and scuba-diving sites. Finally ending your voyage in Auckland, it is here in New Zealand that Heyerdahl hypothesised was the furthest reach of colonisation by Neolithic man from Peru. 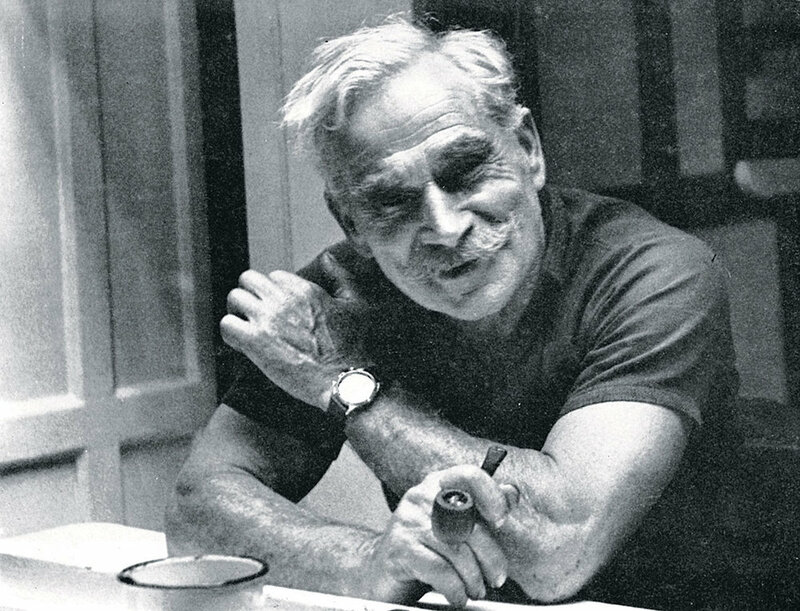 Born in 1898, Major Harold William ‘Bill’ Tilman was one of the last great explorers of the century, a renowned mountaineer and sailor who climbed in the Alps, Africa and the Himalaya and who circumnavigated Africa, crossed Patagonia and explored Antarctica in a sailing boat. He made an early attempt on Everest, circumnavigated South America and made the first recorded entrance into the Nanda Devi Sanctuary. 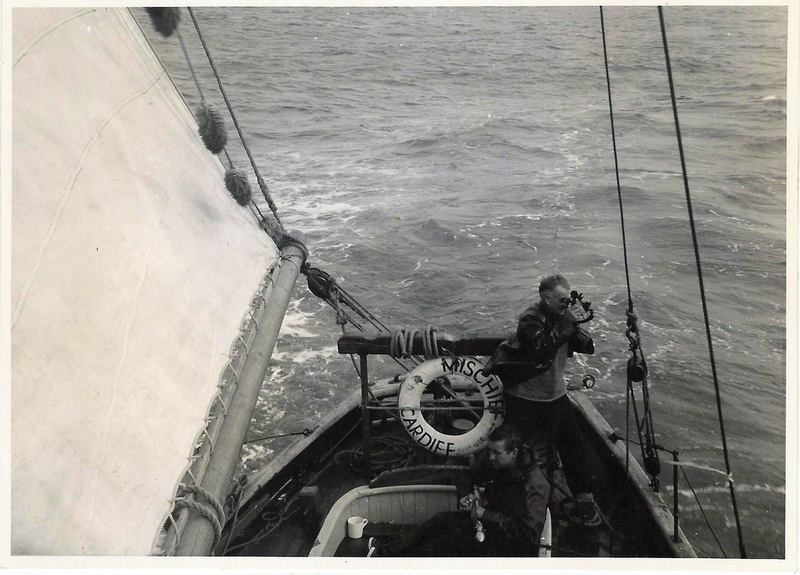 This adventure is unique in that it gives you the opportunity to go one better than Tilman himself as it retraces part of his final voyage. Leaving the bright lights of Rio behind, you set your bow south towards the Falkland Islands. Arriving into Stanley, you will find yourself in the capital. Magellanic penguins gather at nearby Gypsy Cove. On the other side of the island is the highly rugged, but scenic Port Stephen. Nearby are the breeding grounds of thousands of rockhoppers and cormorants, as well as walking access to more iconic penguin colonies. Heading back towards the South American continent, aiming for the Strait of Magellan. Weaving your way through this incredible natural passage that divides mainland South America from Tierra del Fuego, with the snowy peaks towering above you on all sides. Your destination is the ice fields of Patagonia, specifically the Cerro Pietrobelli, a stunning mountain peak on the Chile/Argentina border where you will need crampons to walk over its ice surface and on the glacier Perito Moreno. The whole area is an expression of wilderness in its rawest form and a wonderful place for long hikes, climbing and horseback tours. Weaving your way out of Tierra del Fuego’s islands, to the open sea to head south-east towards Antarctica. At 20 miles long, 5 miles wide, Smith Island is part of the South Shetland Islands. 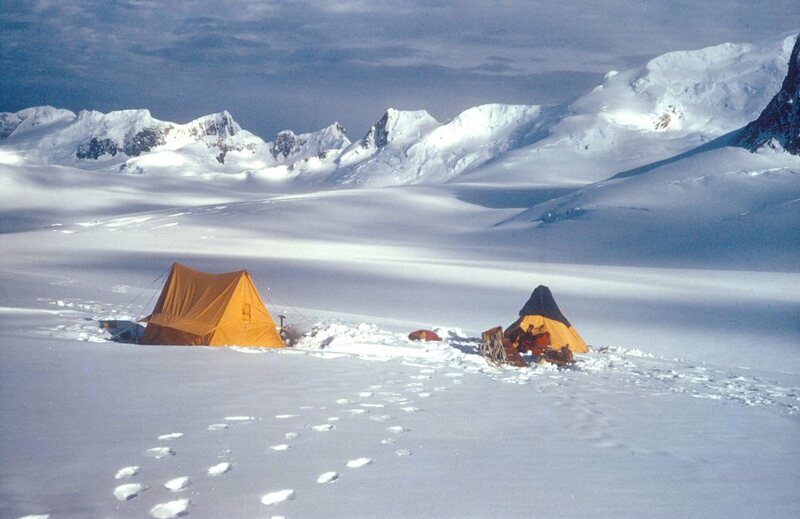 Smith Island’s interior is entirely occupied by the Imeon Range, its highest point being Mount Foster (named for Captain Henry Foster) at 2,105m. Leaving Smith Island and on the homeward leg of the journey, sailing through the Antarctic archipelago we leave Tilman behind as we travel via another incredible explorer route on the way home. From the South Shetland Islands to the South Orkney Islands. Arriving first at Coronation Island, a snow covered, knife-edged landscape, crawling with an abundance of chinstrap penguins and the leopard seals that hunt them in the icy waters. Sailing north to South Georgia, the least populated of all the British overseas territories. The seas around South Georgia are well-known as a protected territory; the marine ecosystem having one of the highest levels of biodiversity among all the ecosystems on Earth. The land itself has a remote beauty, virtually unspoilt by man and known for its incredible wildlife, referred to as the Galapagos of the South. It is also the final resting place of Sir Ernest Shackleton in the whaler’s cemetery south of the main town, Grytviken. Bidding goodbye to Antarctica you head north; the weather warming ever increasingly as you head back into the port in Rio.